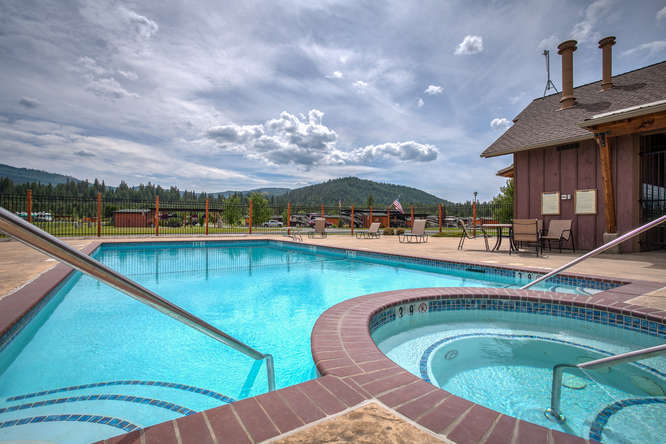 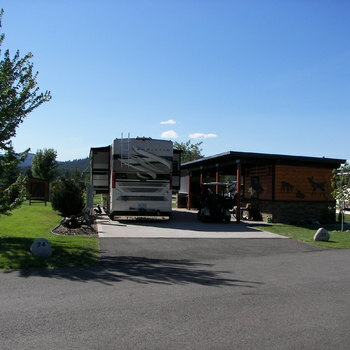 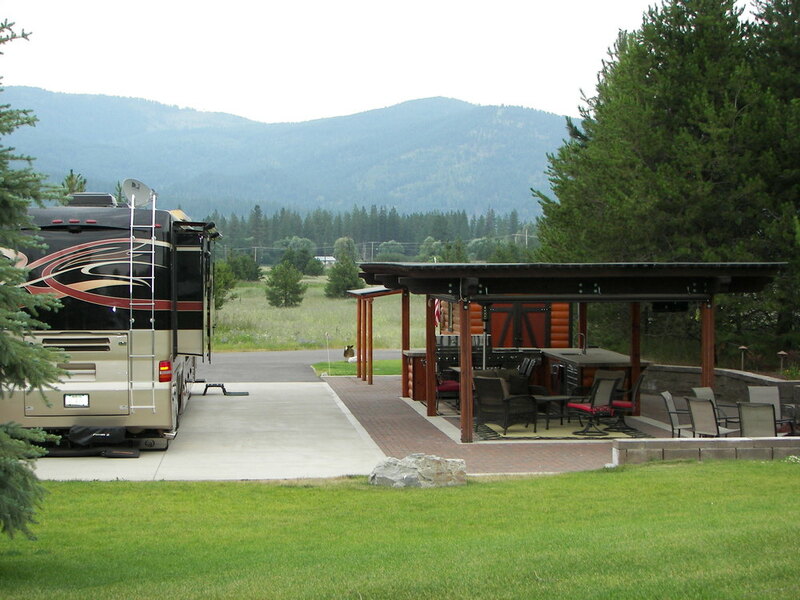 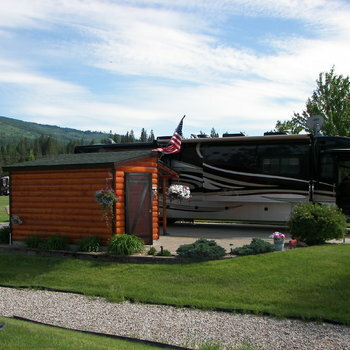 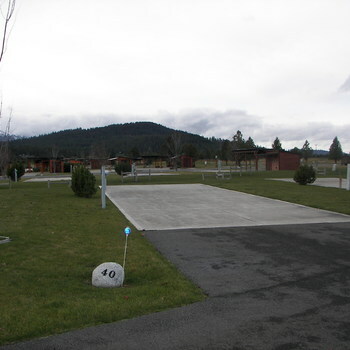 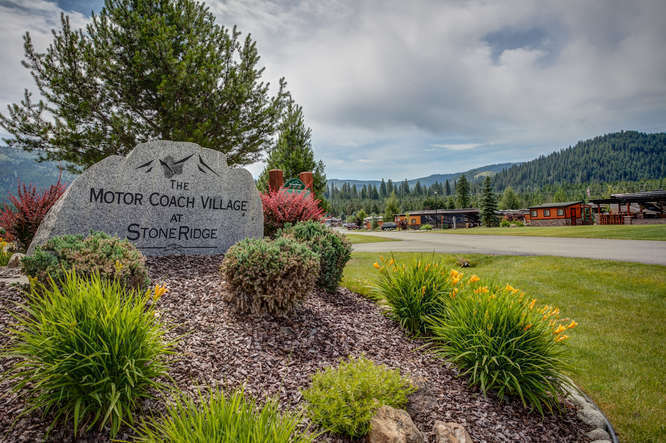 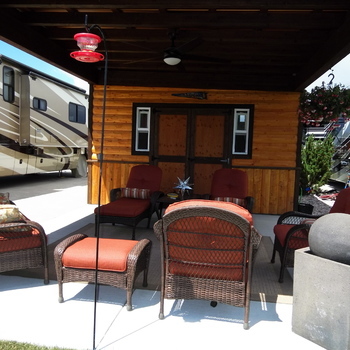 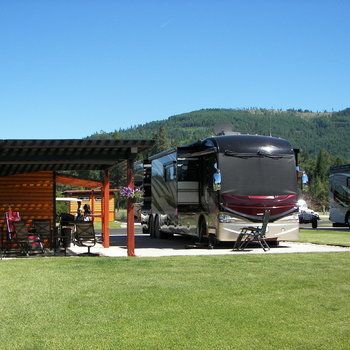 Motor Coach Village at StoneRidge, one of the best spots available, your very own oasis in North Idaho. 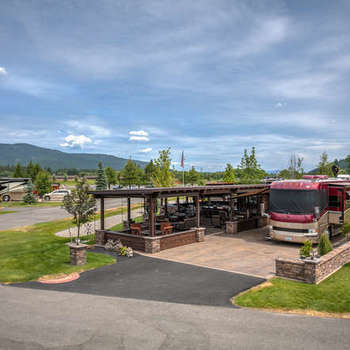 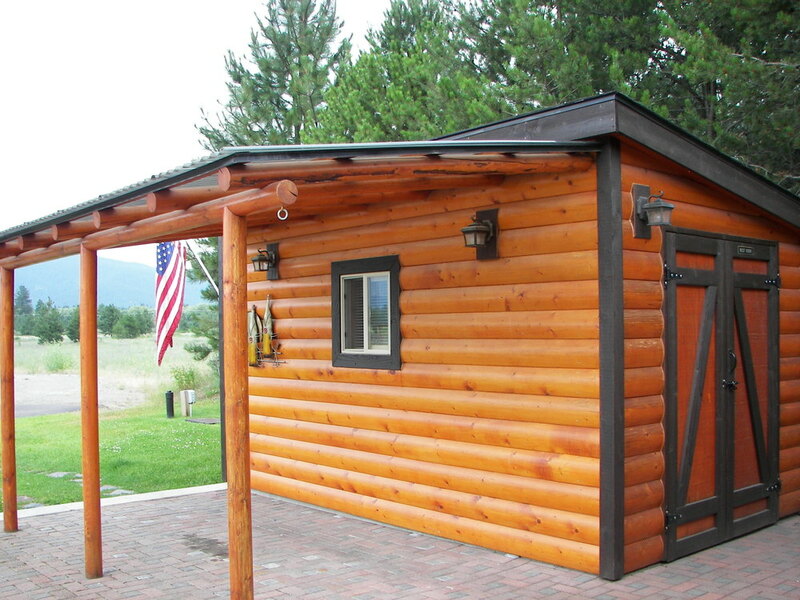 Water feature, indoor kitchen, fire pit, pergola and beautifully designed space for you to park your Class 'A' Coach. 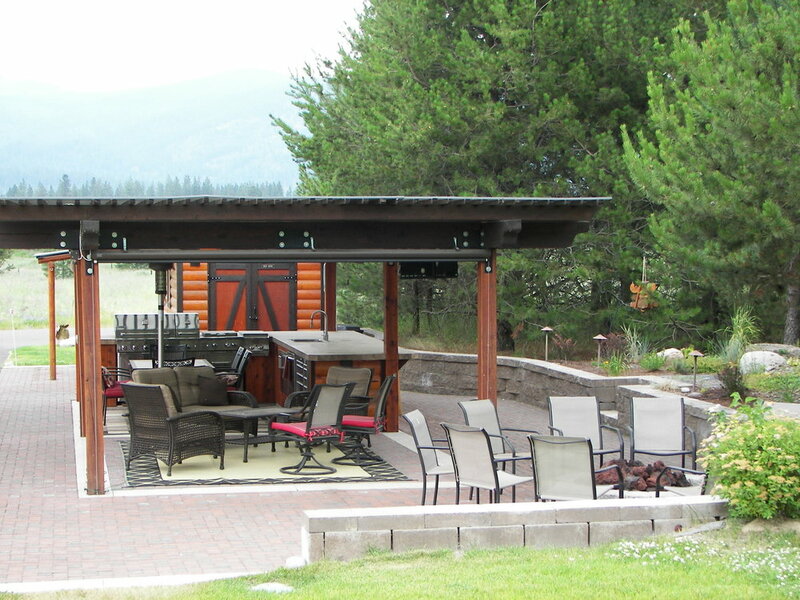 This is a must see, Tons of privacy on this 6,011 sq.ft.lot, a beautiful designed pergola covers your patio and room for entertaining. 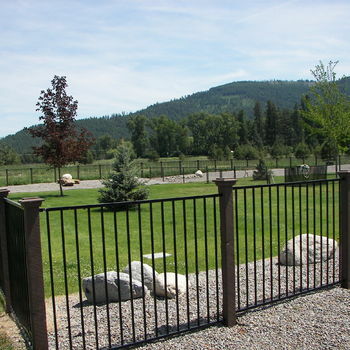 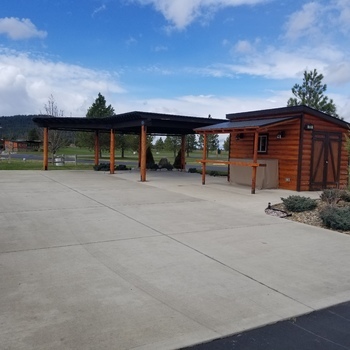 Golf North Idahos only 19-Hole professional golf course and access to the greatest dog park in the northwest, 6 Pickleball Courts, Owners Lounge w/outdoor pool and spa, exercise room, sitting room with library,flat screen TV, kitchen, restrooms with showers and laundry room. 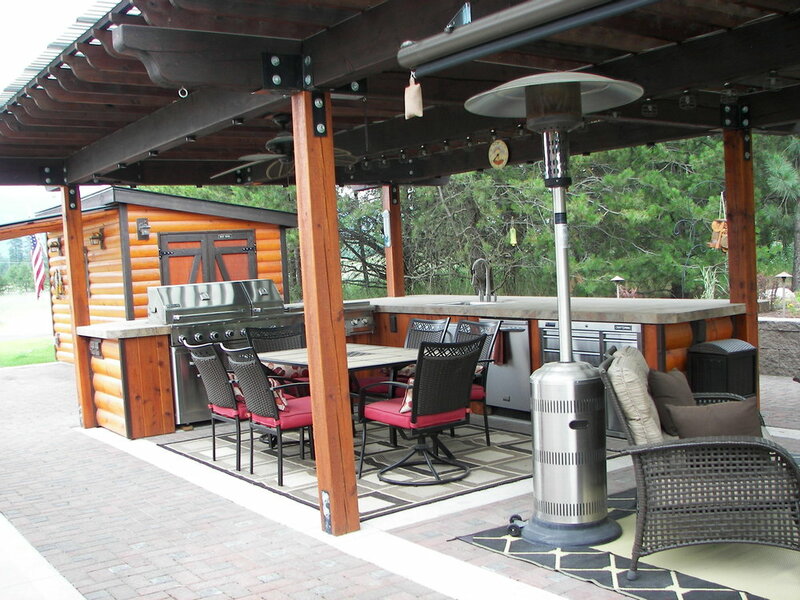 A great place to get together with family and/or friends for private parties. 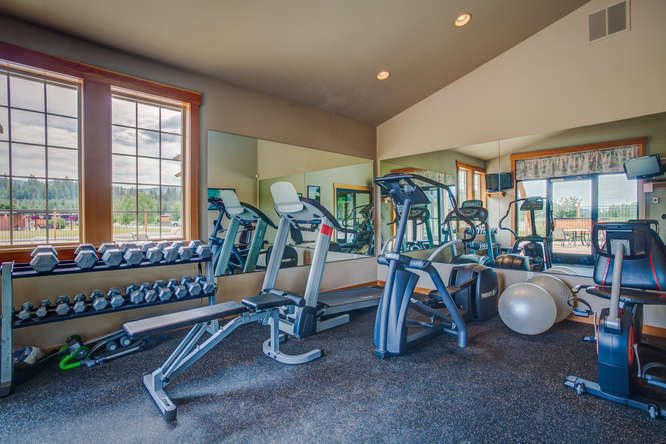 You will also have access to a 2nd Fitness Center w/ indoor pool.